Avengers Box Qualcomm Module v0.11 Update Setup File. 1# Aquaris U Lite 7.1.1 - FRP/Backup & Restore Firmware/Reset. 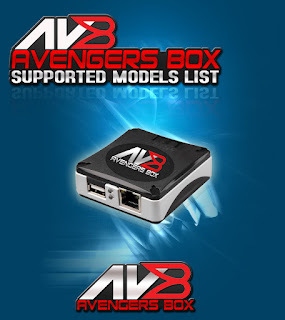 Download Avengers Box Qualcomm Module v0.11 Setup. 6# Added possibility to edit manually files what need to backup. 7# Fixed bug with unlocking alcatel phones(on some phones give timeout error). 8# Fixed bug with generating patch0.xml file on some cpu.